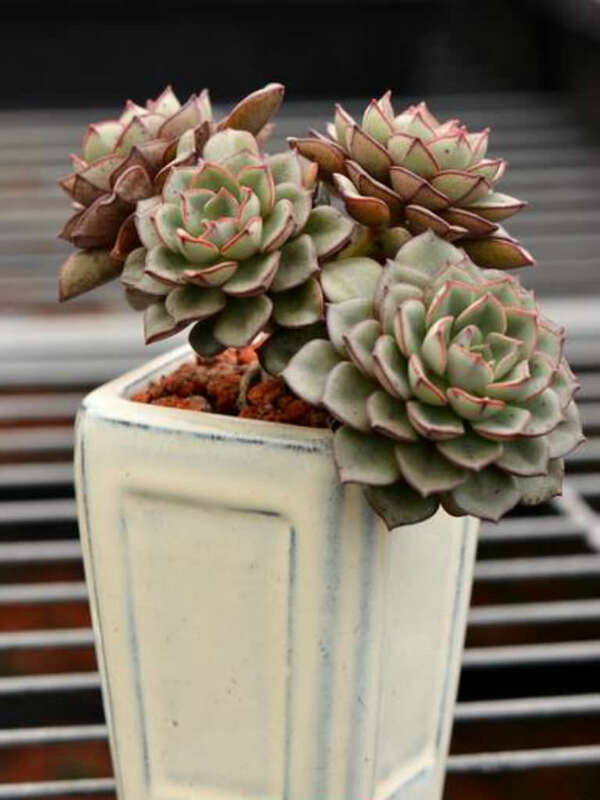 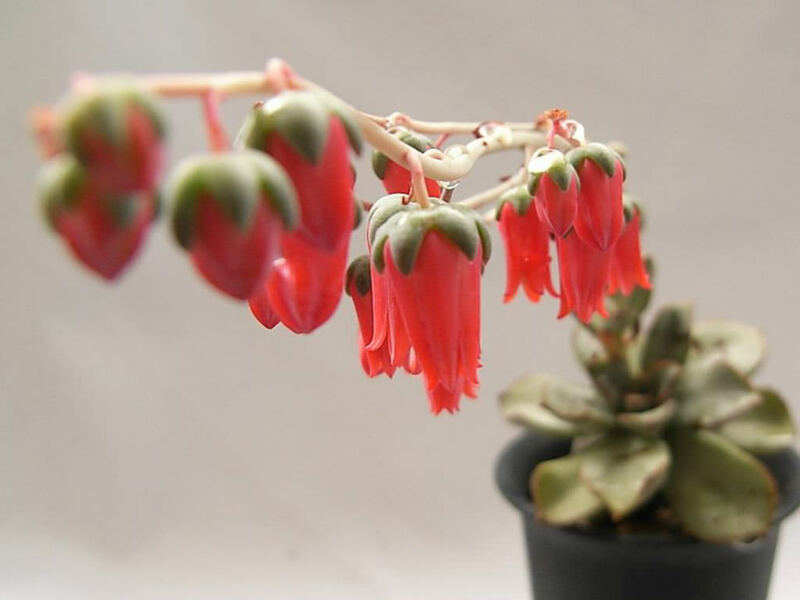 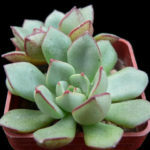 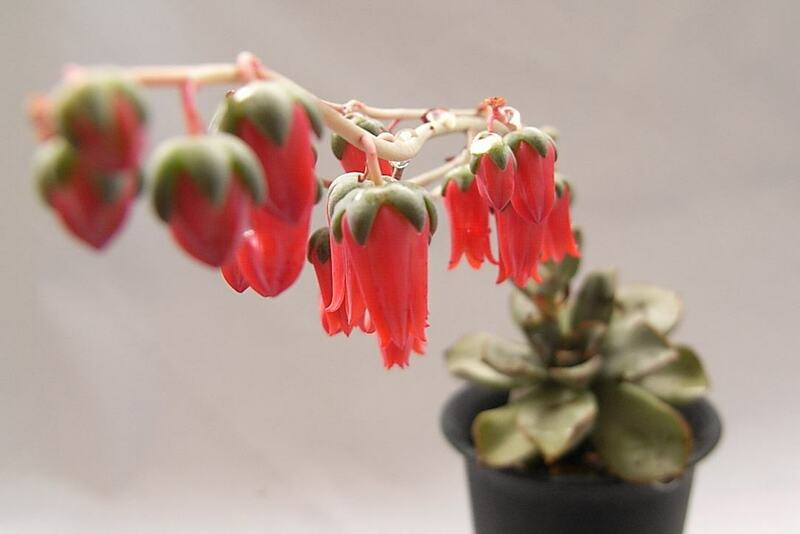 Echeveria moranii is a rosette forming succulent plant up to 8 inches (20 cm) tall, with beautiful almost oval leaves with maroon trim. 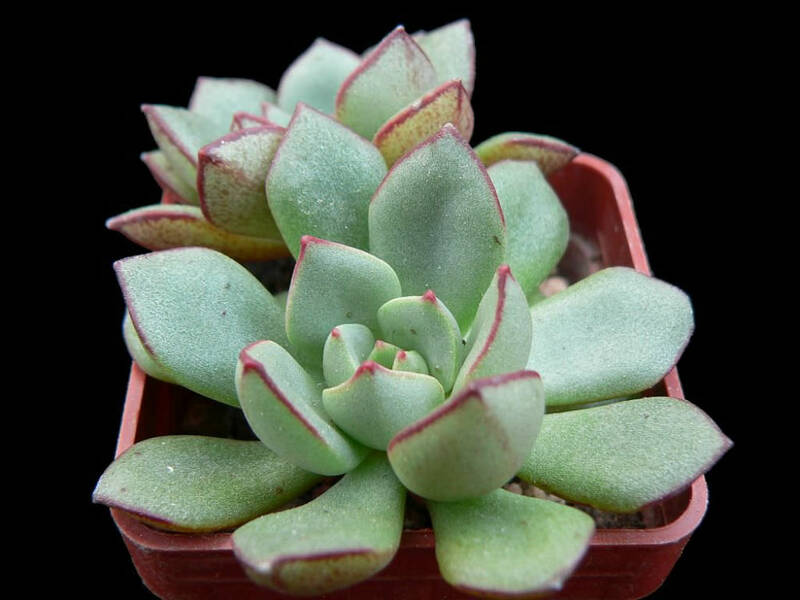 The underneath of the leaves have a light maroon color. 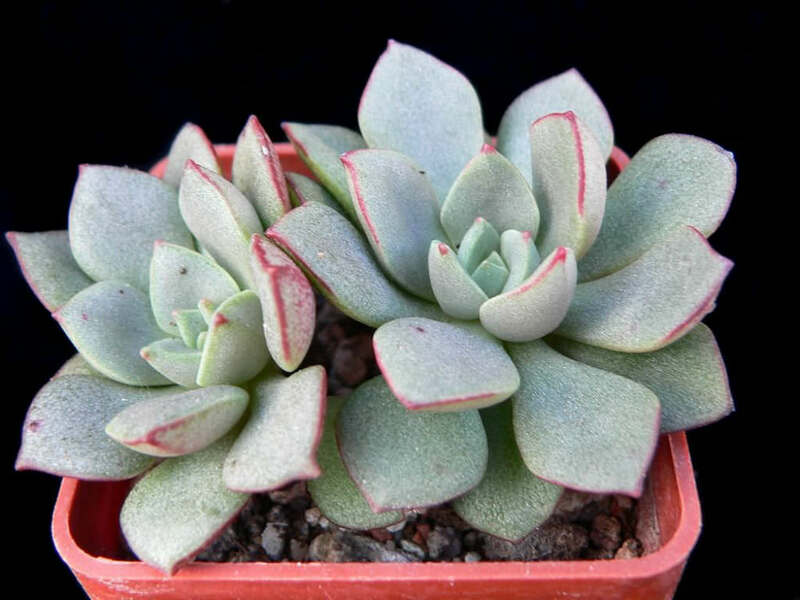 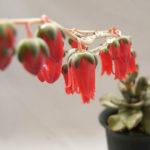 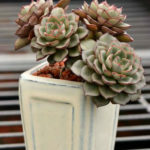 Just a light dusting make this plant a very attractive Echeveria.